Reduced, Lowest Price. Luxury Building, Steps From Beach. Spacious 1 Bedroom,1.5 Baths In Original Condition, But New A/c, Presently Has Great Tenants. New Owner May Continue To Rent Or Bring His Own Style Remodeling By Own Taste! Motivated Seller. Bring Offers! Its Time To Buy! Great Potential. Negotiable! Building Is Still Under Renovation But Unit Already Has Balcony With Brand New Glass Railing.amazing Amenities: 24/7 Security, Valet, Shuttle Bus, Gym, Sauna, Bbq Area, Heated Pool Etc. Included In This Low Maintenance Fees Of $437/m. Close To Groceries Stores, Shopping, Restaurants. 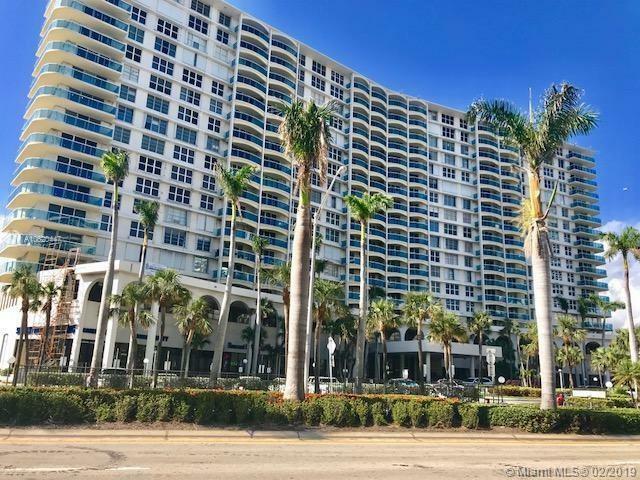 Gorgeous Corner Unit, 2/2 With Wrap Around Balcony Facing The Ocean And Intracoastal, Very Bright And Spacious In The Remarkable Hallmark Building In Hollywood Beach! Recently Updated: New Baths, Tile Floors Throughout, New Kitchen With Granite Counter Tops,large Living Room Area With Dining, Over Sized Master Bedroom With Walk In Closet. One Of The Best Buildings In The Area, High Reserves, Very Well Maintained, Cover Parking And Possibility For 2nd Or 3rd Car To Park, Tons Of Amenities: Heatel Pool, Gym, Sauna, Library/billiards, Games & Party Room, Valet Services, 24h Security, Deeded Access To The Beach Across The Street. Unit Has Extra Storage Space ! 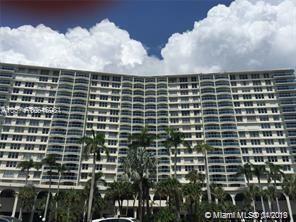 Excellent Location, Across Fromt He Beach, Close To Aventura Mall, Gulfstream, Supermarkets, Highways, Etc. Can Be Rented Right Away! Impeccable 2 Bedrooms 2 Baths High Floor, Beautiful Ocean View, Brand New Double Balcony At A Competitive Price. 1 Parking Assigned In The Garage. Allow To Rent The 1st Year. Hallmark Building Recently Remodeled With Superb Glass Balcony. Accross The Street From The Beach, Great Pool On The Intracoastal. Security 24 Hres, Valet, Gym, Courtesy Bus Every Day. Very Chic And Grandiose Lobby. Gorgeous Unit, Recently Remodeled With Brand New Furniture. Sold Turn Key, Just Bring Your Toothbrush With You!!!! Stunning Intracoastal And Pool Views From Every Window, Beautiful New Kitchen With Brand New Ss Appliances & Granite Counters, New Ac, Large 2 Br Split Bedroom Floor Plan With Lots Of Closets, , Brand New Wood Floors, 2 Full Bathrooms, Across From Beach, Full Amenity Bldg, Garage Parking Spot, Billiards,party Room, Library, State Of Art Fitness, Pool, Bbq Area, Marble Lobby With 24 Hour Security, Shuttle, Close To All Shopping, Casino, Aventura Mall, Gulfstream Mall, Race Track, Gourmet Restaurants Close .high Speed Internet Included In Low Monthly Maintenance Fees. Can Be Rented Right Away! Excellent Building With Lots Of Reserves. Best Unit In The Building! Beautifully Updated Unit With Unobstructed Water Views From Each Room. Unit Has Brand New Glass Balcony Overlooking Intracoastal. Apartment Currently Rented To Great Long Term Tenant Until August 2019 For $2000. Tenant Can Stay If Buyer Will Extend The Contract. Brand New Furniture Might Be Included In Sale. Dont Miss This Amazing Opportunity. Please Call Listing Agent. Best And Largest Corner In The Hallmark. 1553 Sq.ft, 2 Bedrooms, 2 Bathrooms, Brand New Glass Wraparound Balcony, Extra Window In The Dining Room. Hurricane Shutters. Parking In The Garage, Across The Street From The Ocean. Superb View Of The Intracoastal From Every Room. Admire The Sunset Every Day. Estate Sale Subject To Probate. Low Inventory. 2/2 Spacious Furnished Corner Unit With Wrap Around Balcony, Best View In The Building Facing The Intercoastal, And Pool Area Enjoy Every Evening Amazing Sunsets.great Lighting And Layout. Balcony Offers View Of The Ocean As Well. A Lots Of Amenities: Sauna, Small Tennis, Billiard, Gym, Heated Pool, 24h. Valet And Front Desk. Basic Cable∫ernet Included In The Rent.luxury Resort Spa Type Complex. Minutes To Malls, Restaurants, Casinos, Airports. Great Corner Unit In The Famous And Remodeled Hallmark Building. 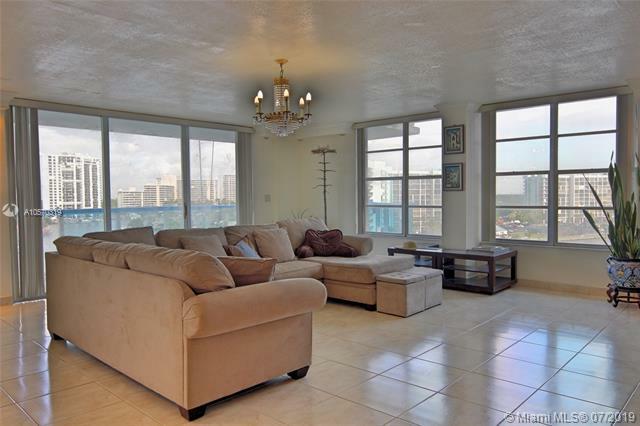 Corner Unit With A Superb View Of The Ocean And The Intracoastal From This Wraparound Glass Balcony. Parking Assigned In The Garage. Extra Storage. Gym, Great Pool, Courtesy Bus, Valet, Security. Internet And Cable Included In The Hoa. You Can Rent It Right Away. 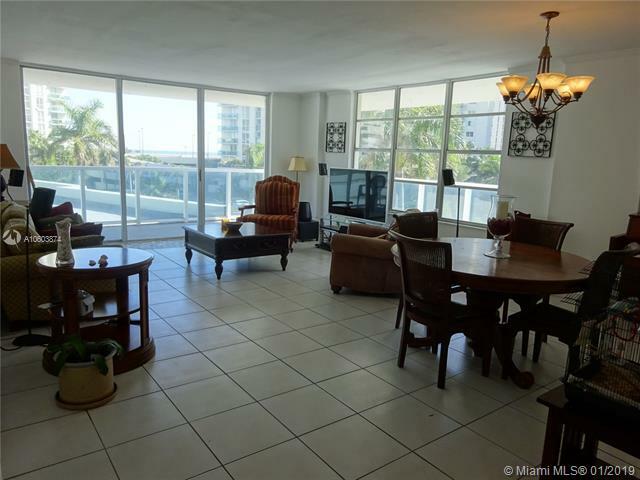 Beautiful 2/2 Updated Apartment With Stunning Bay & Pool Views From Every Room. Each Room Has Been Beautifully Remodeled. 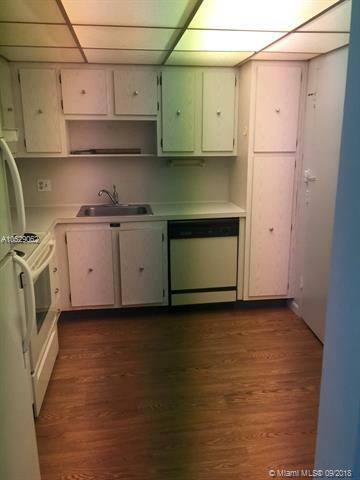 Kitchen Has Newer Appliances, New Cabinetry, Marble Floors Throughout The Unit. No Popcorn Ceilings! Living Room Nicely Designed Featuring Custom Muriels. Upgraded Bathrooms With Enclosed Shower Doors. Be Part Of The Hallmark Lifestyle Luxury Building Across From Beach, Enjoy Full Resort Style Amenities: 24/7 Security, Heated Swimming Pool, Sauna, Gym, Valet And Garage Parking, Courtesy Bus, , High Speed Internet And Basic Cable Included In Rent. Close To Shopping, Restaurants And Major Highway. Can Rent Right Away.